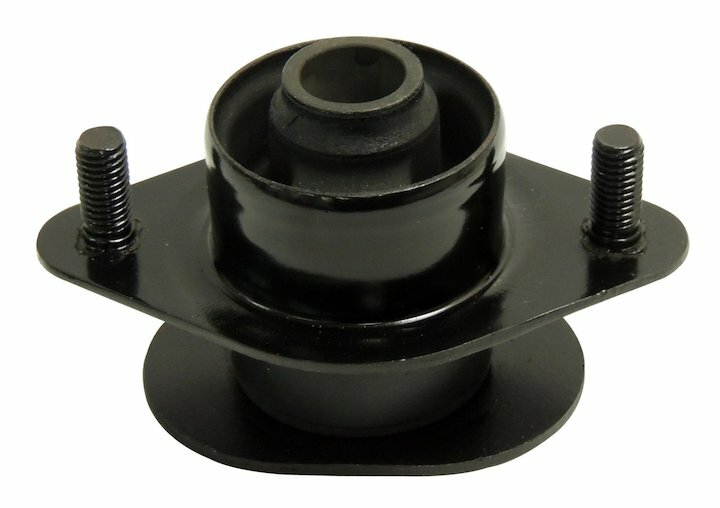 Highest quality parts with full warranty. 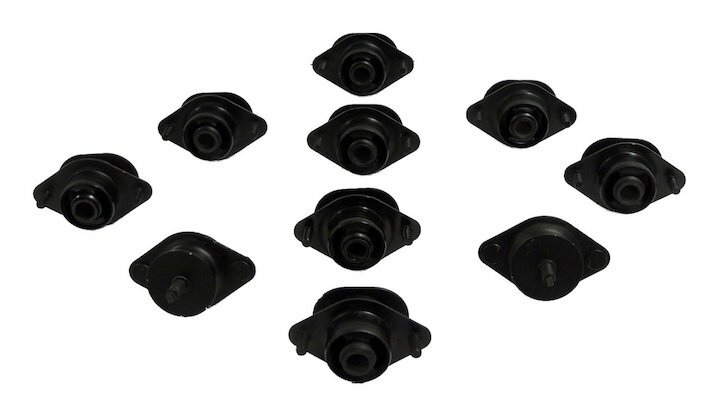 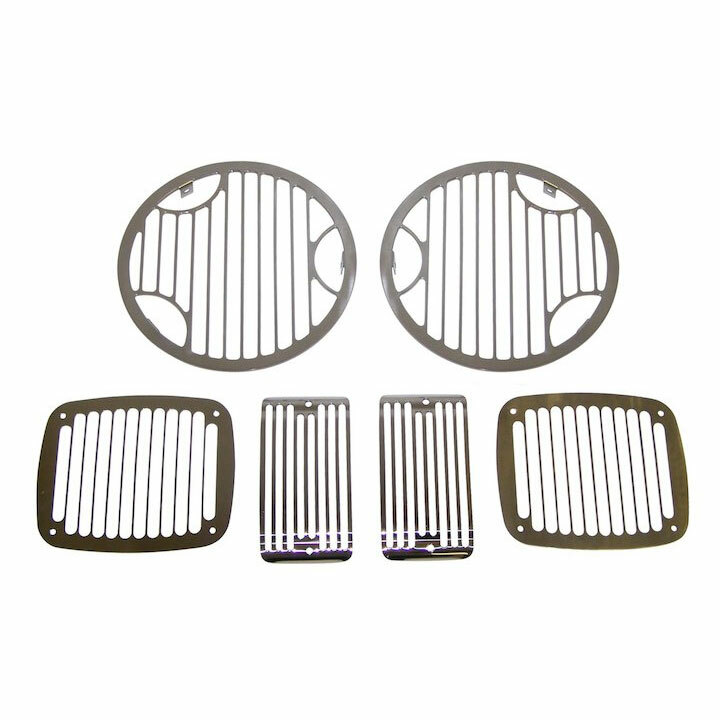 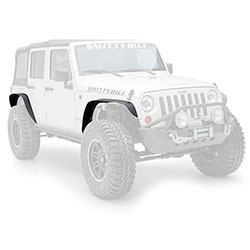 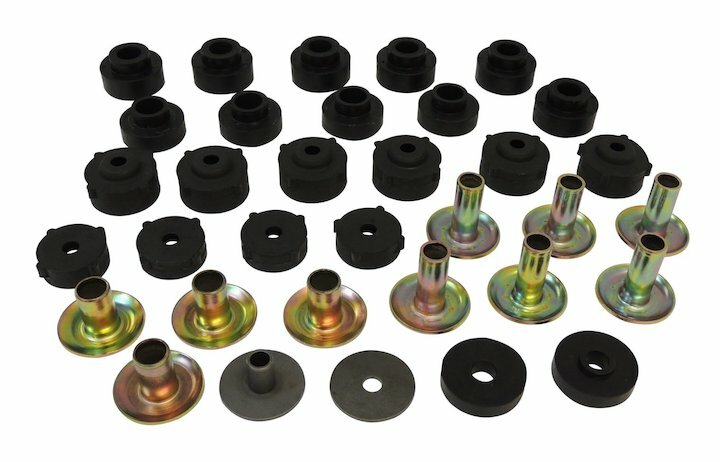 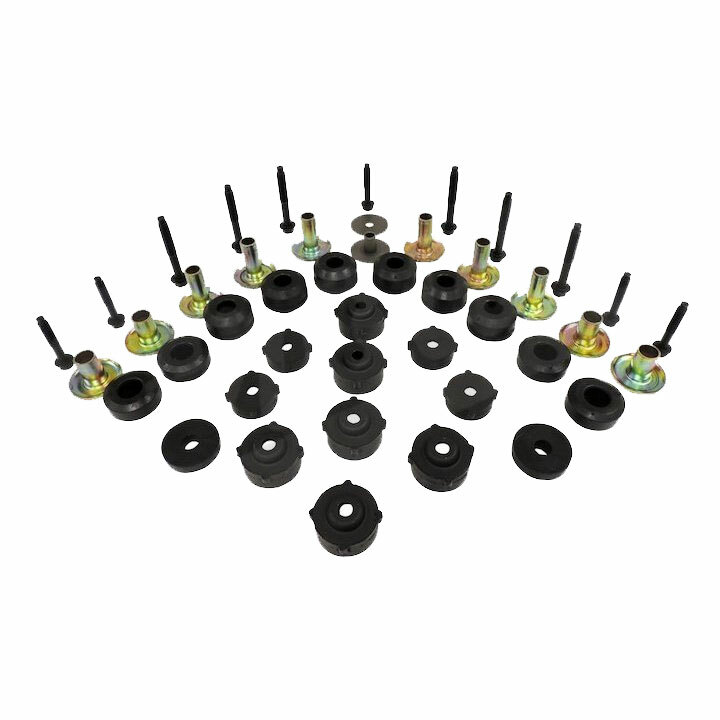 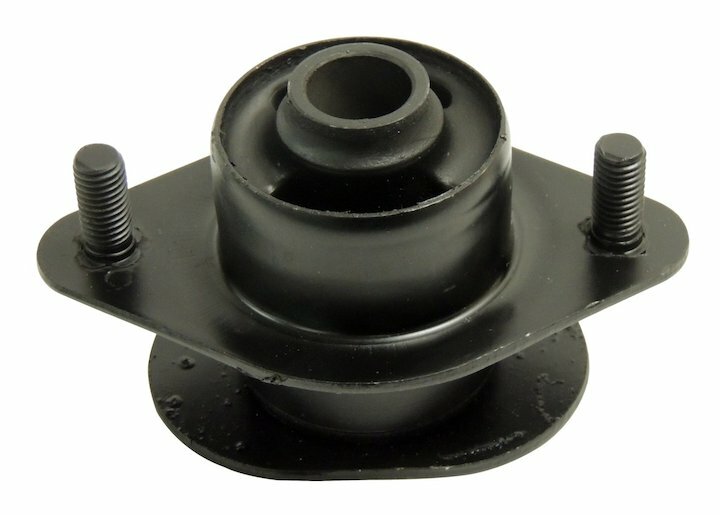 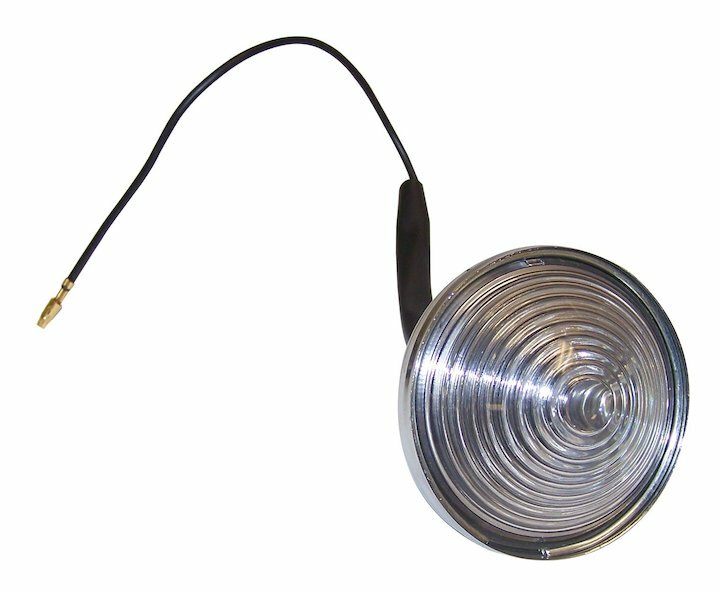 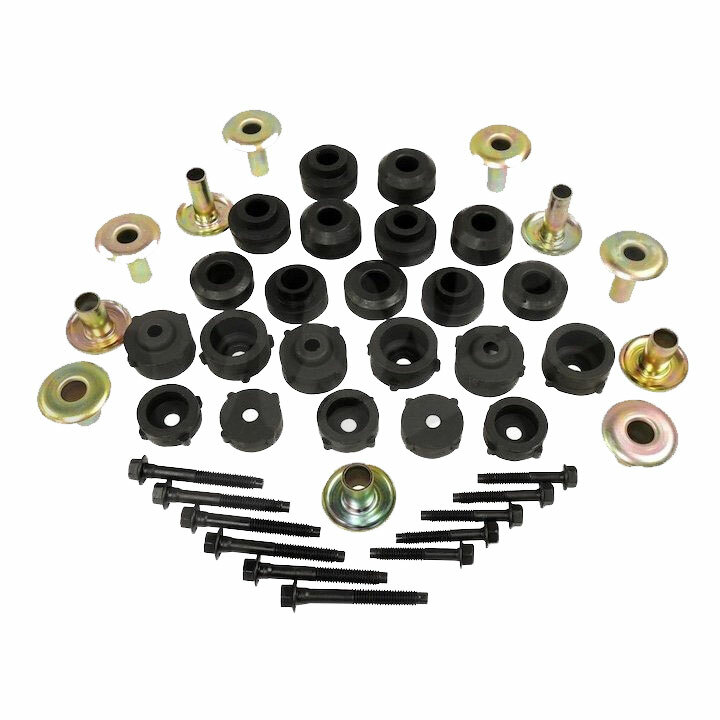 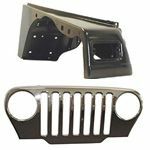 Guaranteed low prices on replacement components for all Jeep vehicles. 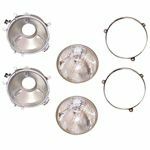 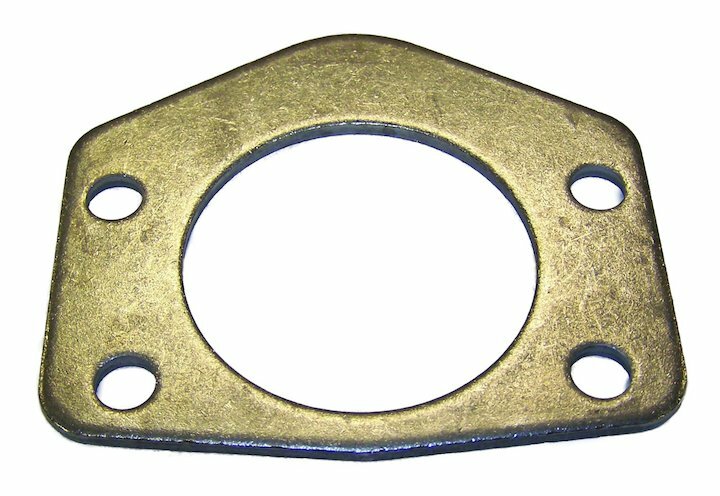 We are glad that you decided to check us out first because our online store offer huge selection of OE direct replacement body parts. 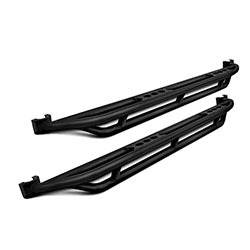 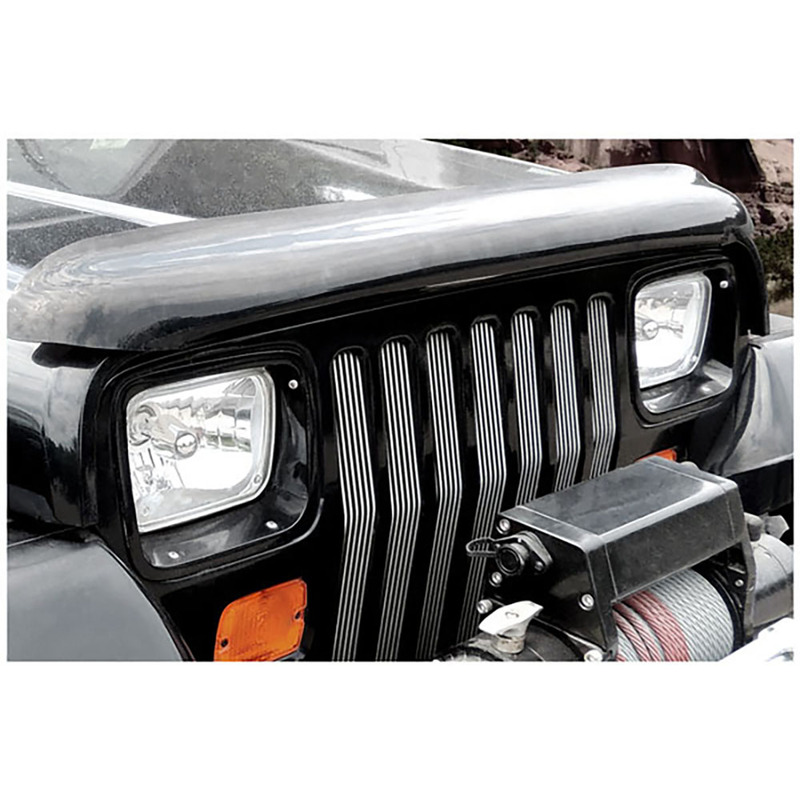 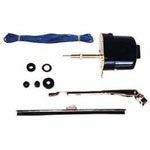 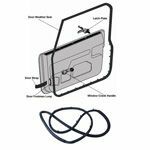 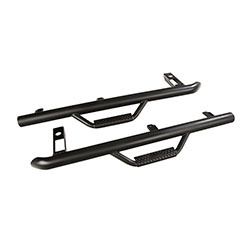 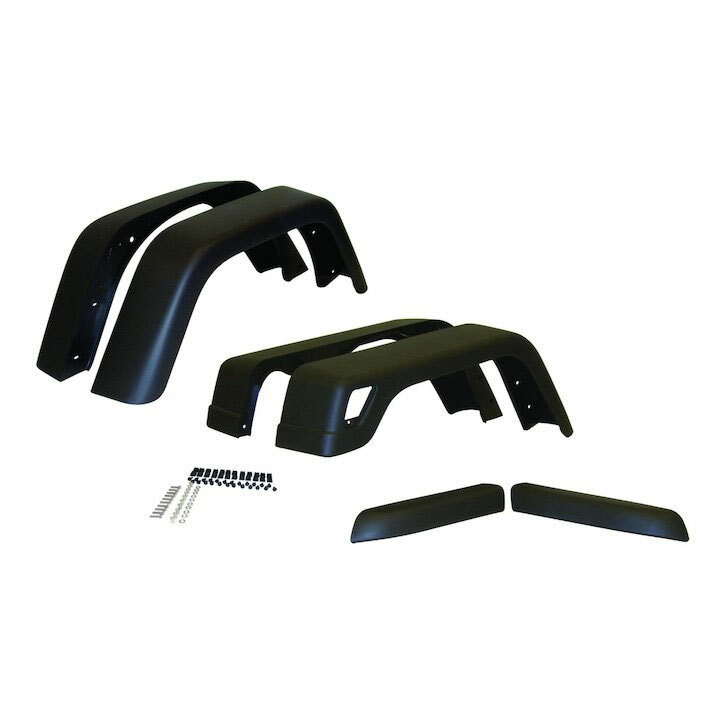 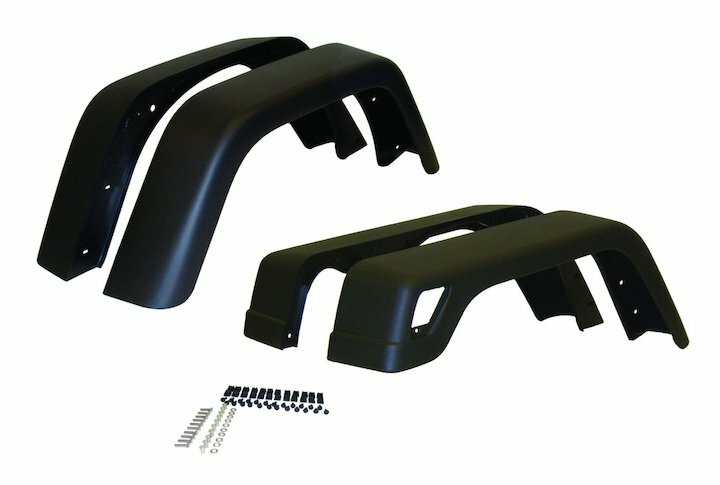 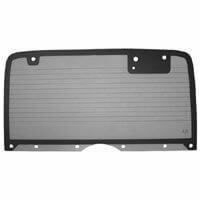 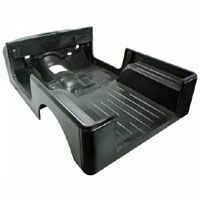 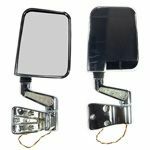 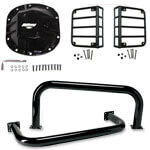 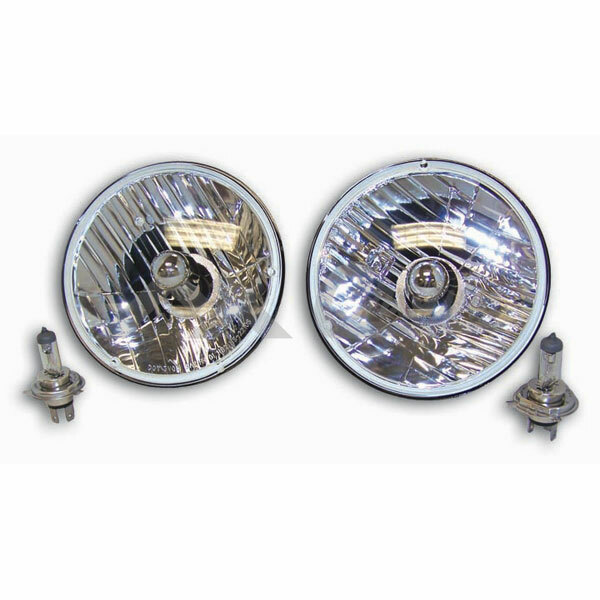 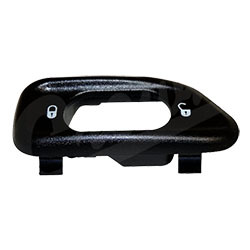 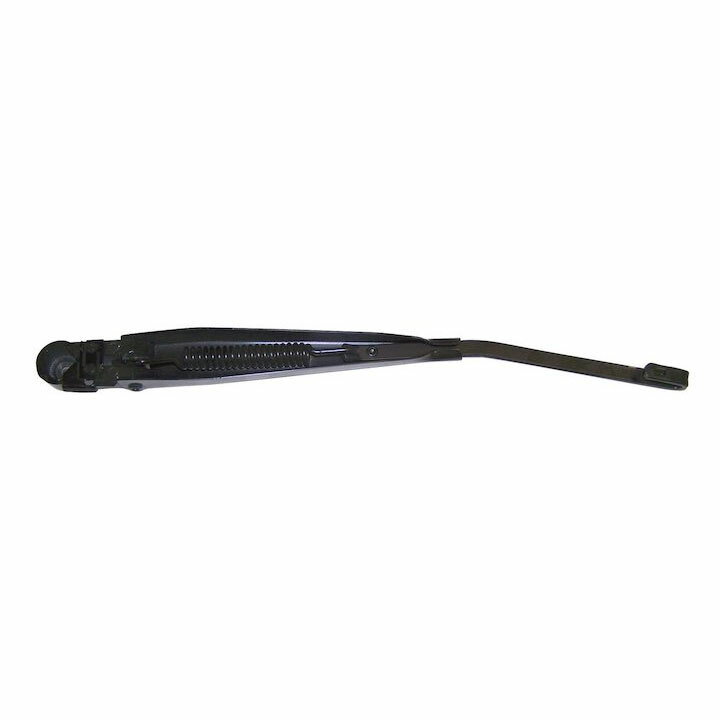 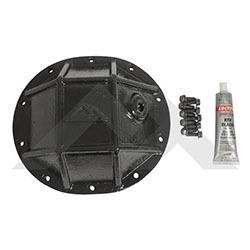 If you are here looking for Wrangler fender flare or CJ wiper parts we have you covered. 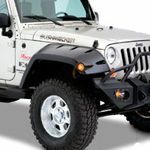 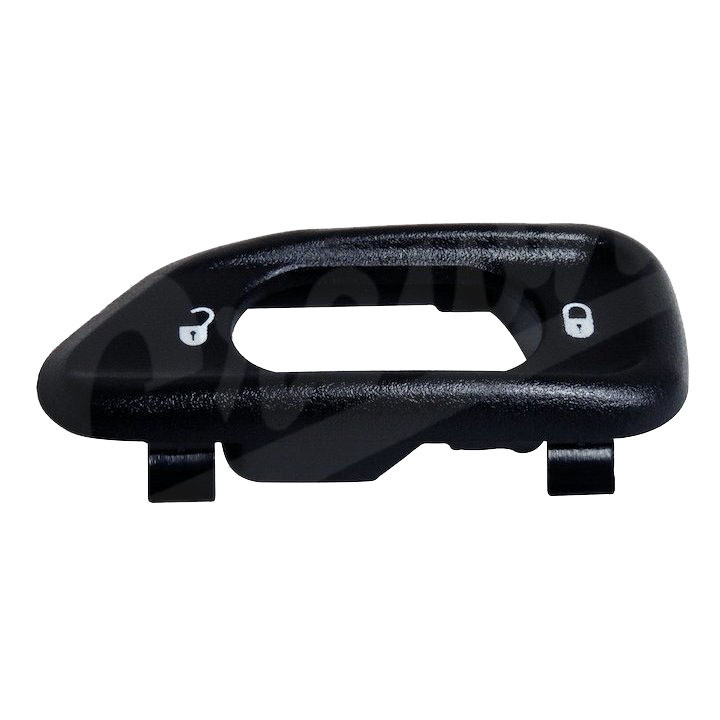 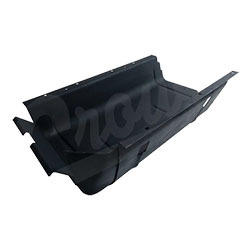 Hood, fenders, Jeep body panels, tailgate all only from trusted manufacturers. 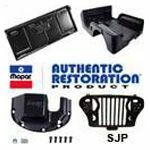 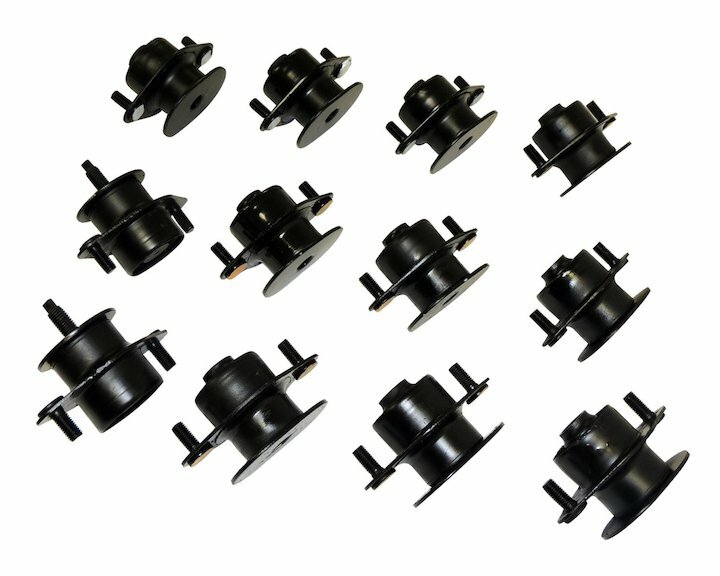 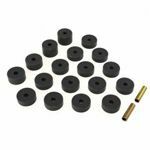 We are authorized seller for brands like Omix-Ada and Crown Automotive and these parts are guaranteed to meet or exceed OEM standards. 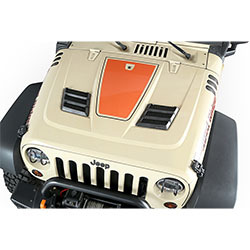 We offer an industry leading minimum 30-day Guarantee so that you can Shop with confidence!